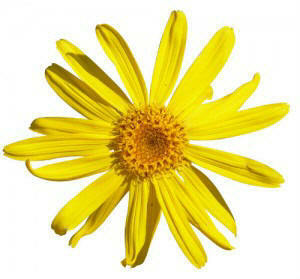 The first national Homeopathy Awareness Week in Canada was sponsored in 2004 by the West Coast Homeopathic Society. Its aim was to raise public awareness of the benefits of homeopathy and to advance recognition of the homeopathic profession. 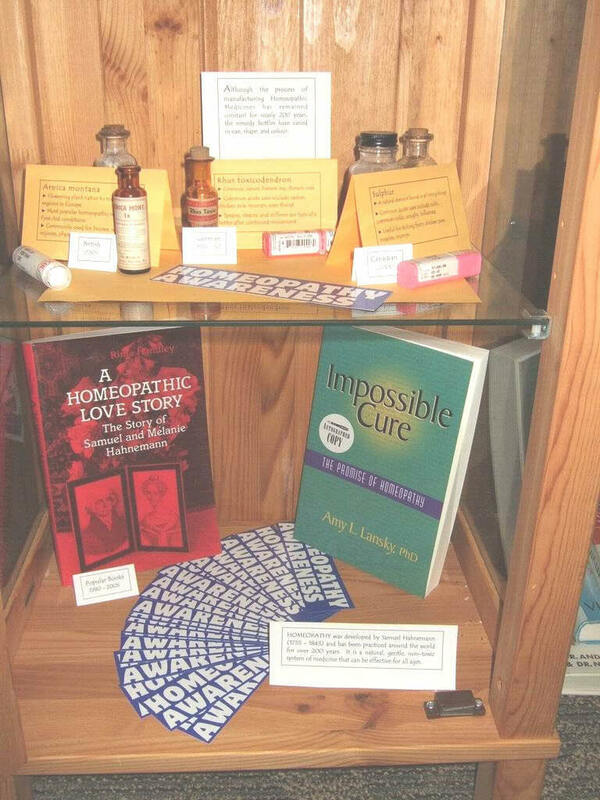 The following year, WCHS joined the newly-formed World Homeopathy Awareness Committee (now World Homeopathy Awareness Organization) to hold a week-long international celebration of the 250th anniversary of the birth of Samuel Hahnemann. 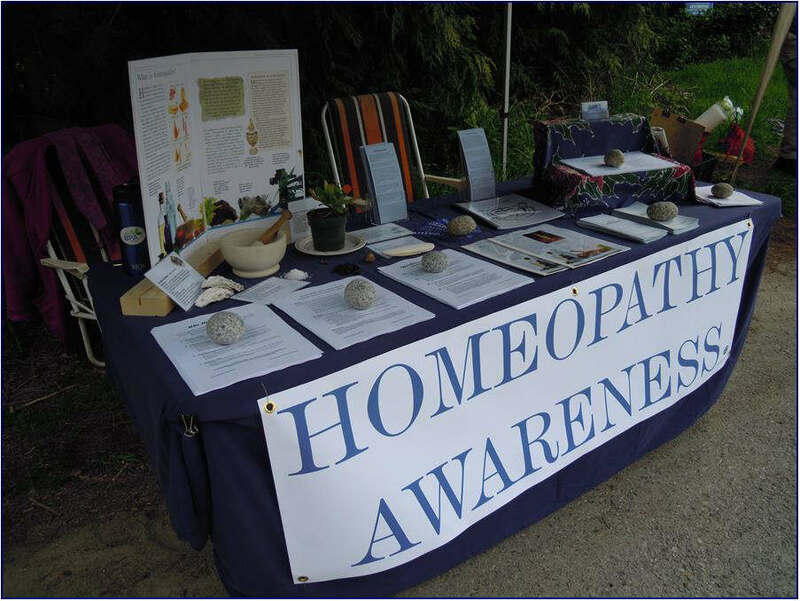 In 2006, the Canadian Society of Homeopaths took over responsibility for the organization and promotion of Homeopathy Awareness as part of the transition from WCHS. Again, our awareness activities in Canada were co-ordinated with those of WHAO, which later awarded CSH their First Prize for greatest awareness promotion for that year. 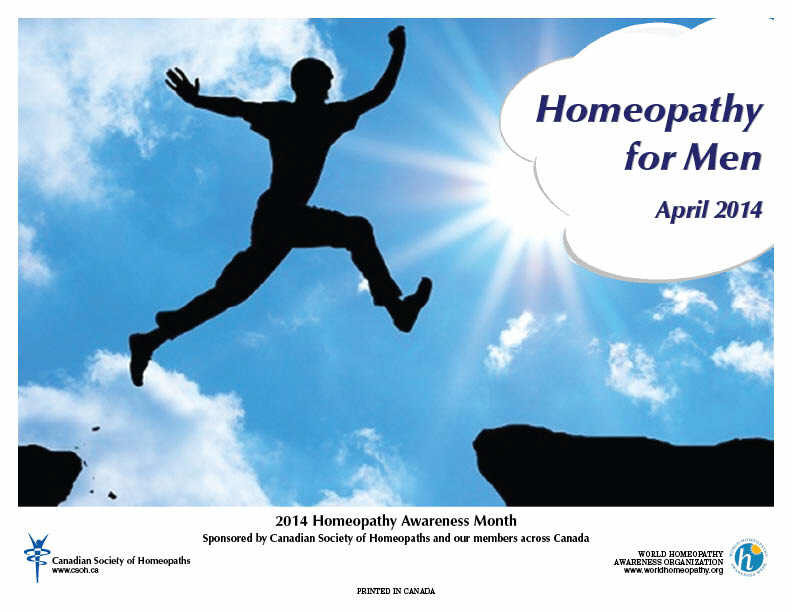 By 2008 our Homeopathy Awareness celebrations in Canada had expanded to include the whole month of April and starting in 2009, CSH officially began celebrating Homeopathy Awareness Month. No longer limited to the week starting April 10 (marking the birth of Samuel Hahnemann in 1755), our members can now spread homeopathic events and promotions over the full month of April.